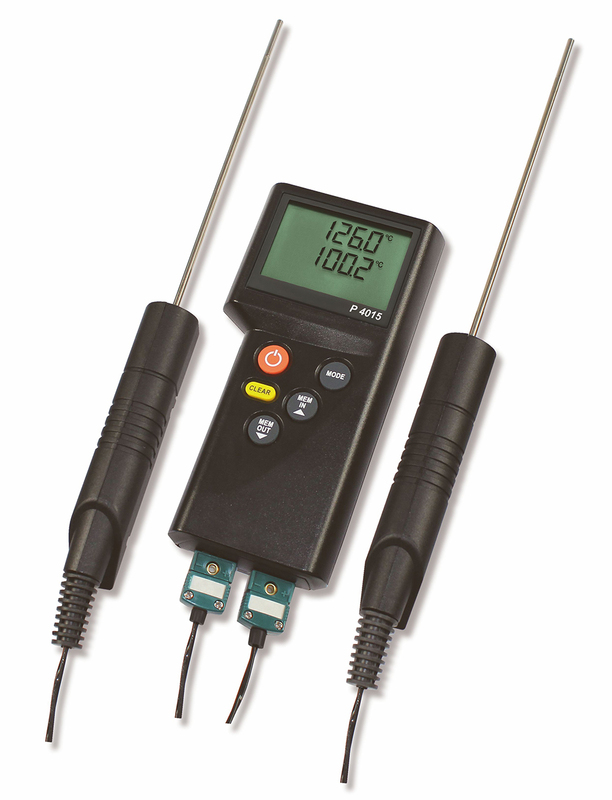 Particularly handy and robust temperature instrument, for Type K thermocouple sensors. The high precision is exeptionally in this price segment. XCIB-K-1-7-3 Type K High-Temp Thermocouple, Flexible SS Overbraided ceramic fiber insulated, for use up to 980°C (short term use up to 1090°C, 3’ length, miniature TC plug. Great for muffle furnace, oven and ramsbottom bulb applications.